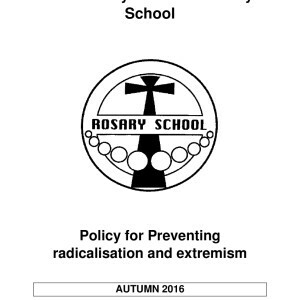 Keeping children safe and happy is at the heart of everything we do at Rosary School. We recognise that all staff, including volunteers, have a full and active part to play in protecting our pupils from harm. 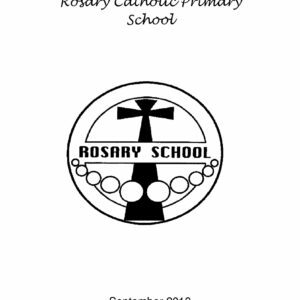 We believe that our school should provide a caring, positive safe and stimulating environment, which promotes the social, physical and moral development of every child and therefore we take safeguarding extremely seriously whilst retaining a balanced and human approach. We have excellent recruitment procedures – every member of staff has full checks and up to date references, as do visiting artists, regular volunteers, supply teachers and governors – and all staff receive appropriate training at regular intervals. We have policies and practices that focus on ensuring the health and well-being of the children, for example: risk assessments before every class trip, a regularly updated heath and safety policy and staff presence at the school entrance at the start and end of every day. 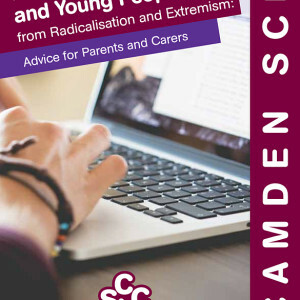 This leaflet – from the Camden Safeguarding Children Board – aims to help parents and carers recognise when their child may be at risk from radicalisation and where to get help if they are worried.